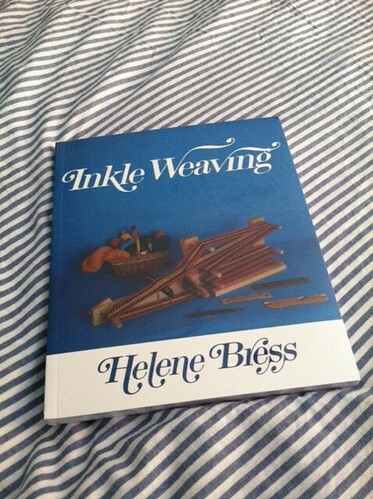 another weaving book squee, originally uploaded by Tashabear. this one I have. :-) It's nice, it's got about the most variations I've seen anywhere. There's a new one coming out with 400 patterns in it; publication date on Amazon is August 21. So very much mine when it comes out. I should pre-order it, as they're offering a discount. I won't be at the event tomorrow. I REALLY need new smocks; all mine are 6 years old and either stained, too short, or worn out. I'm embarrassed to be seen in public with them. Have fun for me though!